Has anybody listened to Steven Wilson's Yes vinyl? On the fence about picking up this multi record set. I have most of it on original releases from back in the day but I have read that his remix work brings out even more? Not heard the Yes mixes, but hisTull remixes are excellent. They are interesting for sure, but would personally stick with the original mixes. In my opinion, of course. If you want a little (temporary) excitement of hearing some YES albums in a different way, go for it. But, I always go back to the original (the way it was mixed in the year the album was recorded, as that was the way the band and producer/engineer intended). I get what you are saying about new mixes, but from what I have read Wilson's work here may be worth the $$. Not only a remix but apparently better sound. Not to go all Andy Rooney again (me?! Perish the thought!) but I am generally somewhere between irritated and aghast by the whole remix thing anyway. Even when it's, e.g., a guy surnamed Martin doin' it to Beatles' recordings! I've not heard any of the vaunted Steven Wilson remixes of anything -- haven't particularly wanted to, though. I mean, is he going to improve on And You and I's mix? Or even Starship Trooper, for that matter? I think four-plus decades of hearing the original mixes has kind of soured me on any changes to 'em. As far as the SACD's I've heard, I think Steve Wilson did a good job on some, others I was sort of meh. I haven't heard the remixed vinyl and don't plan to get it. I'm like the original Yes vinyl. I have a gang of his remixes on blew ray and dvd-a disc, Yes, Tull, Crimson etc. I enjoy them very much, well not very much. They don't get played very much. Let's say I enjoy them a lot a little. For the most part I have all of the original mixes on both CD and vinyl and I like the Wilson mixes better maybe because they have breathed new life into stuff I have been listening to for over forty years. I can't speak for the vinyl but I would bet they would be worth a try. I don't think you will end up saying "these mixes bite scrote!" Not to go all Andy Rooney on this topic, but who was it that appointed (anointed) this guy the great (re) mixer of the ages? I guess, more to the point, why? Just academically curious, you know? 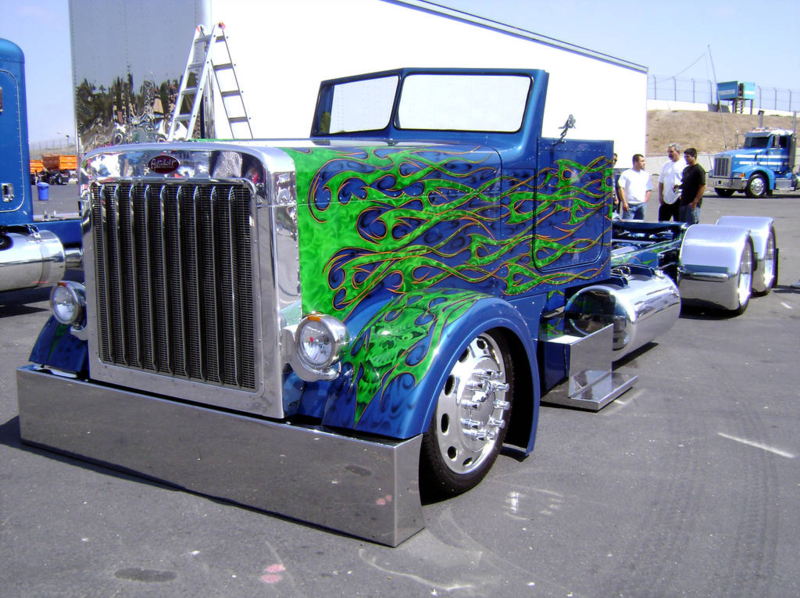 This is what happens when you remix a Peterbilt conventional, BTW (and FWIW). I wonder if that is indeed the case? For some reason, I have this impression that he's, like, this rogue remasterer. Has he remastered any dead guys? As opposed to bands where some of the guys are dead?